The USA, Japan And Sweden, Etc. 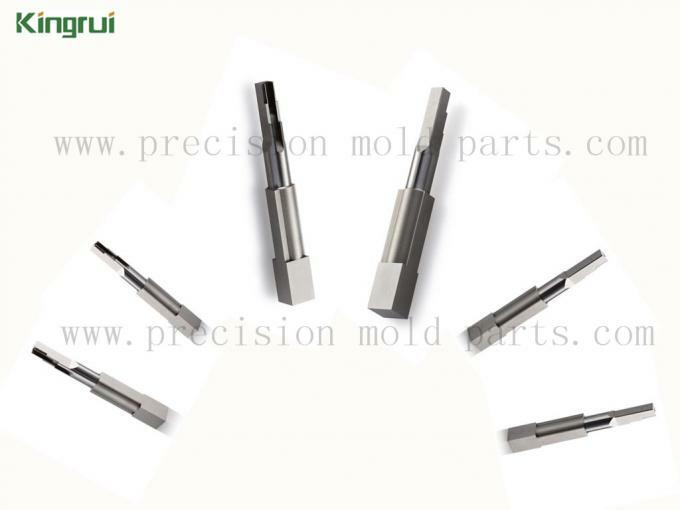 This precision mold part is characterized by the forming area, which is round. as we known, the parts of square and round conbination manufacture more difficulty, engineers need more time to plan and produce it. 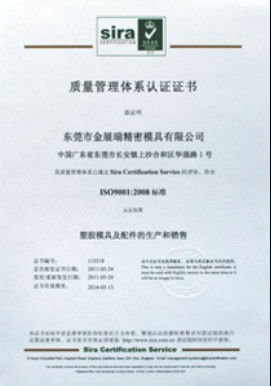 Material : H13, SKD61, DC53, 1.2344, etc or according to your drawings. Machine: Grinder, discharge machine, etc. 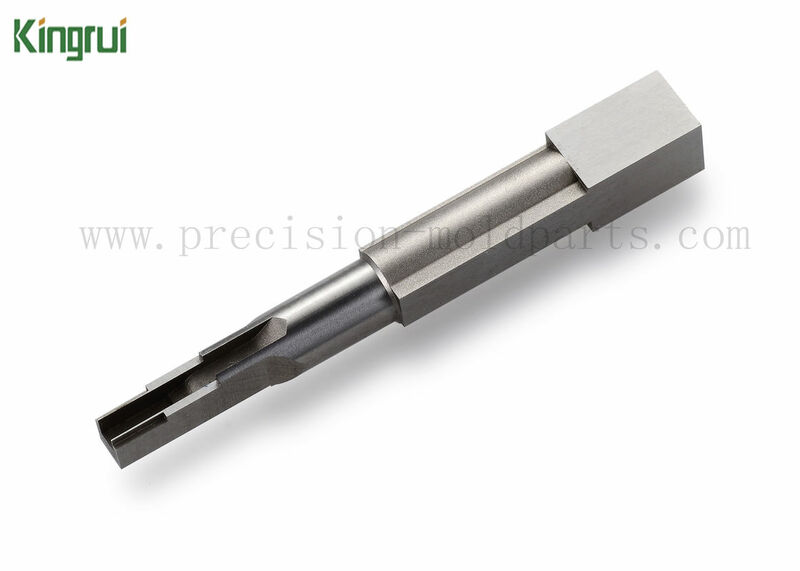 Process: Precision grinding, EDM, etc. Finish: Polishing, PVD coating and DLC coating, etc. 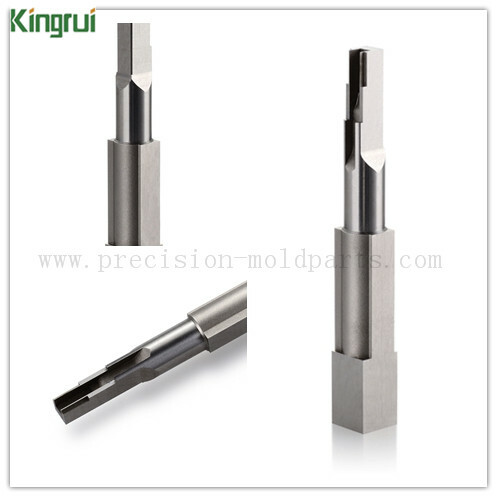 Kingrui is a factory of machining precision mold parts. 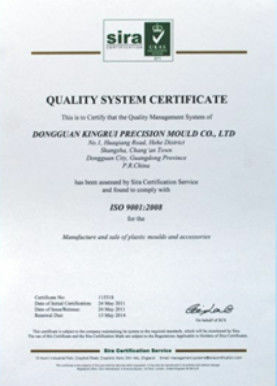 we can give you good services, high quality product. 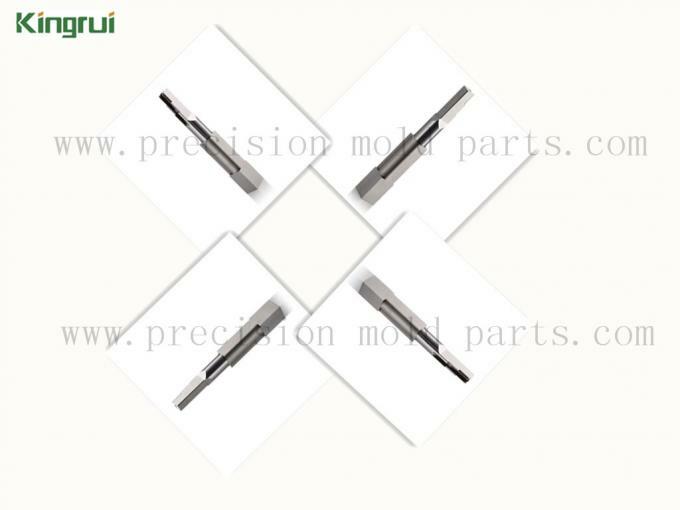 Other Materials what you need can be supplied except for the above example, as to mold parts tolerance, we can reach as your requirement. if you are interasted in our product, please free to contact us, we will reply you within 2 hours when us working. Machining Equipment Grinding Machines / Milling Machines / discharge machines , etc. Shipment By DHL, UPS, EMS, etc. or as your requirement. Quality is life, user is god. Please feel free to contact us !